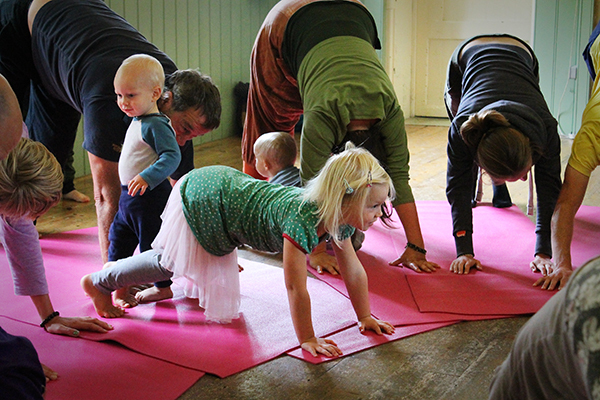 Yoga is for everyone! 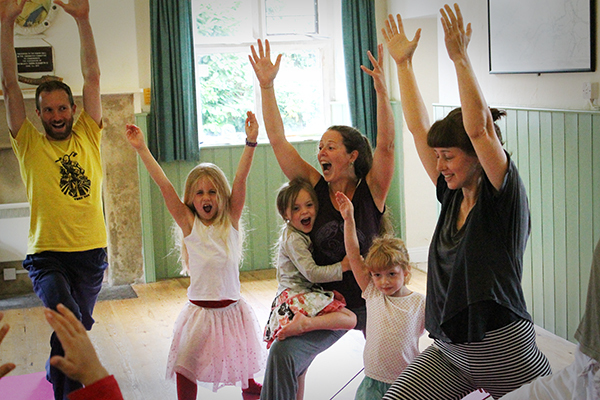 We passionately believe this and it is most fun when we do it all together! 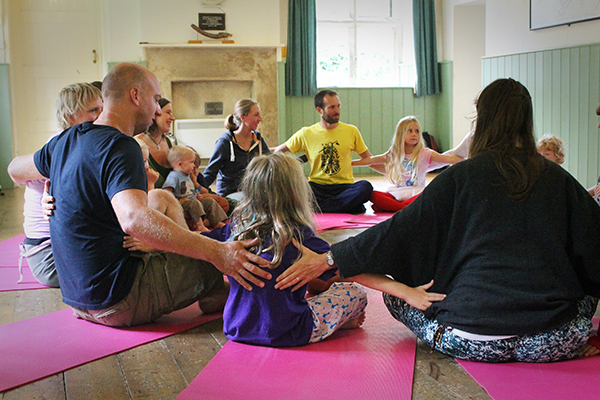 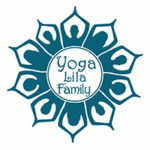 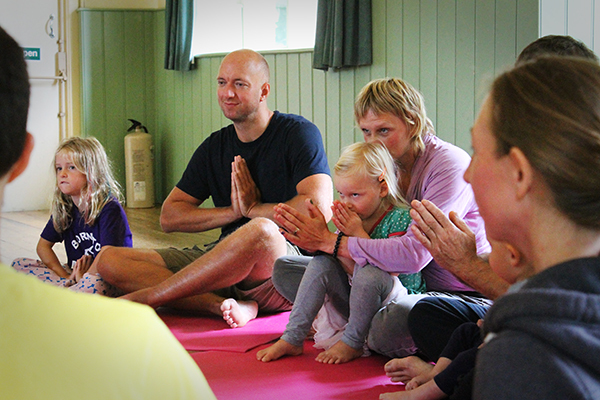 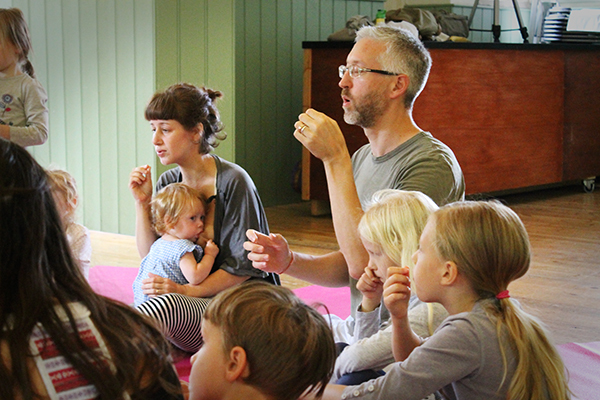 Family Yoga is a beautiful and inspiring practise where families come together to practise Yoga. 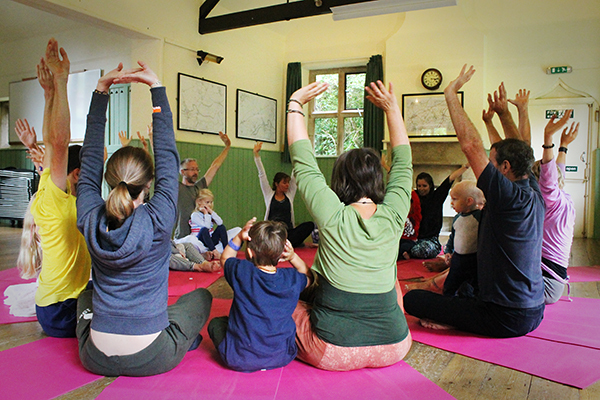 Family Yoga is for everyone and sessions continuously evolve and adapt to suit the families and the energy of everyone that is present. 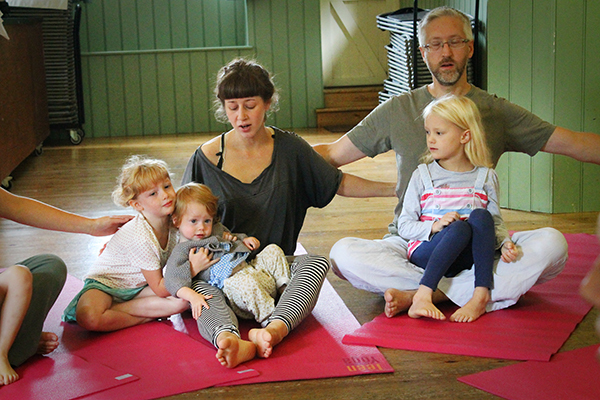 Family Yoga sessions are open to all people of all ages and abilities. 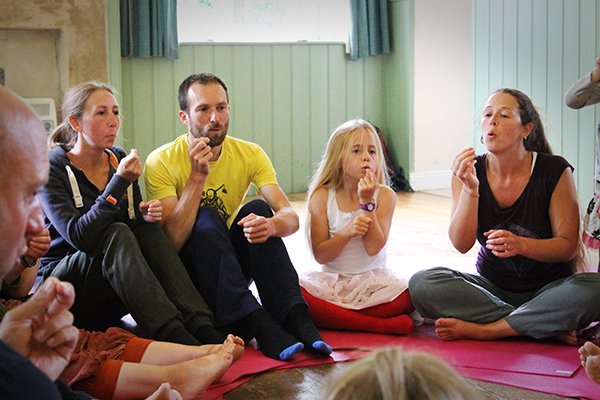 It is our aim that no one should ever be excluded from this practice. 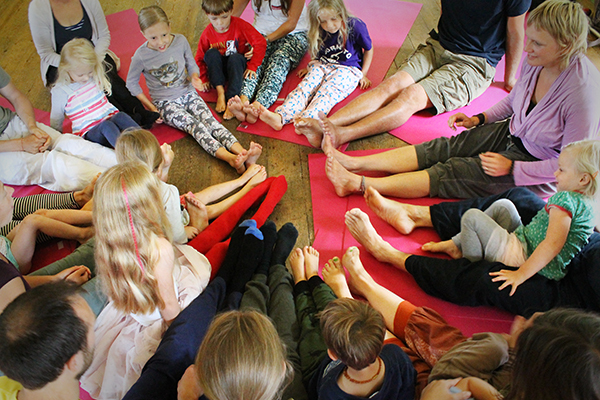 Sessions are relaxed and creative allowing children to initiate activities and for parents to relax, stretch and enjoy practising Yoga together. 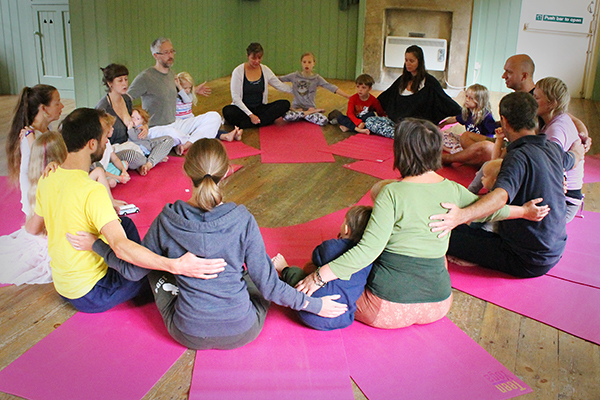 7th January, 4th February, 4th March, no April session, 5th May, 10th June and 1st July. 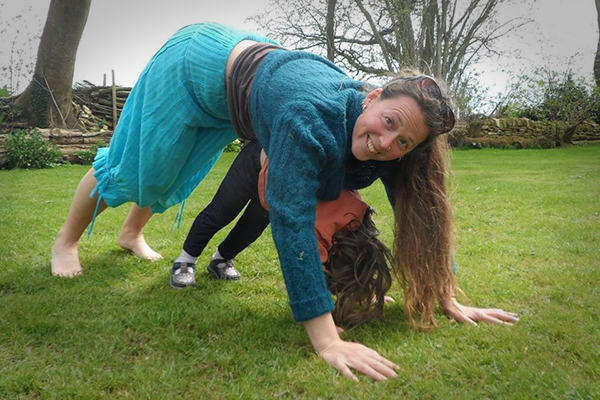 14th January, 11th March, 13th May and 8th July. 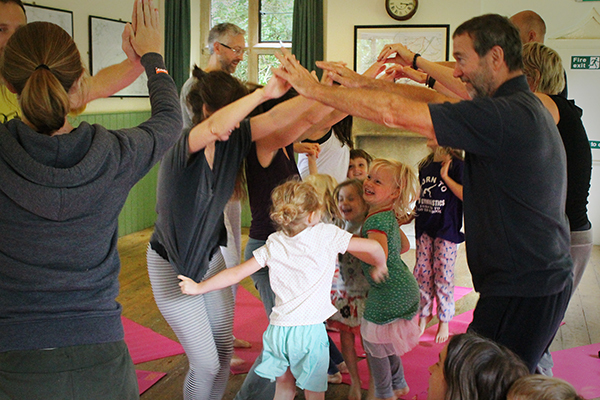 A strengthening of family bonds as the family follows the poses together in class and goes home feeling more ‘open’ and attentive to each other. 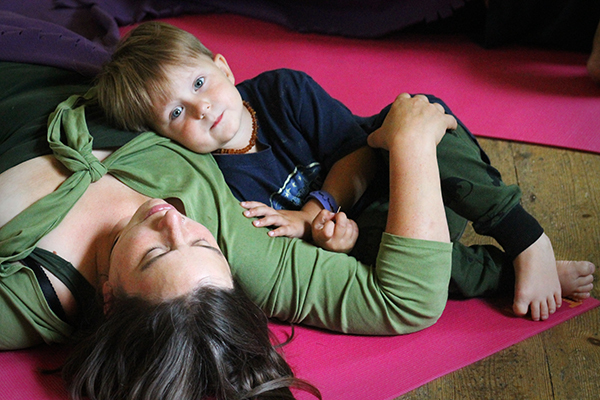 Improved behavior in the children and the adults, due to the calming effects of relaxation and visualization. 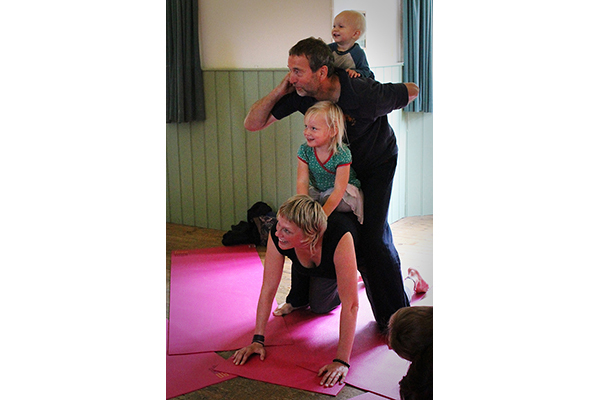 Having fun! 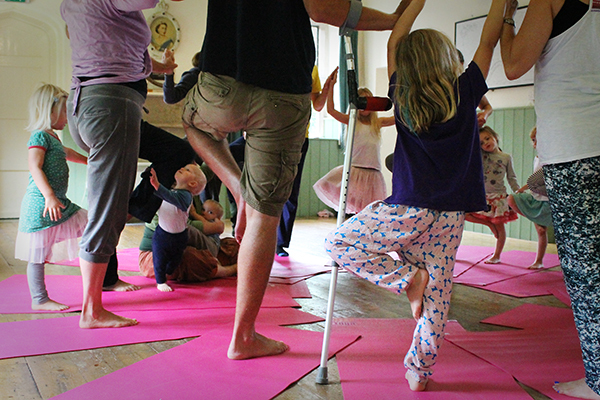 Family yoga is not about achieving the perfect pose but about being and learning together.